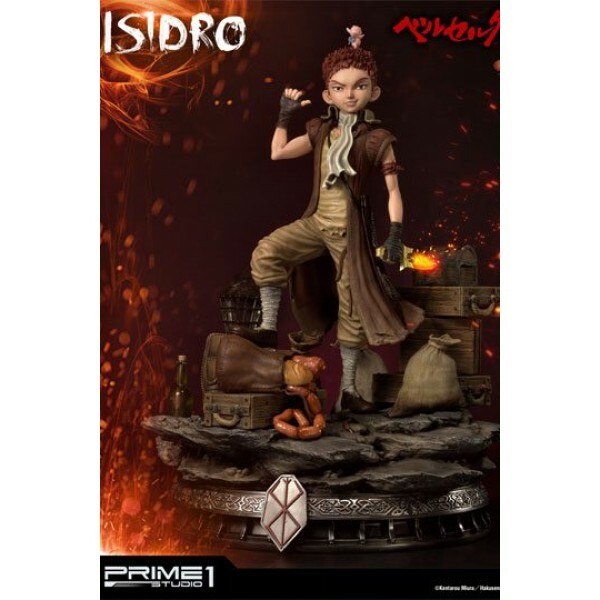 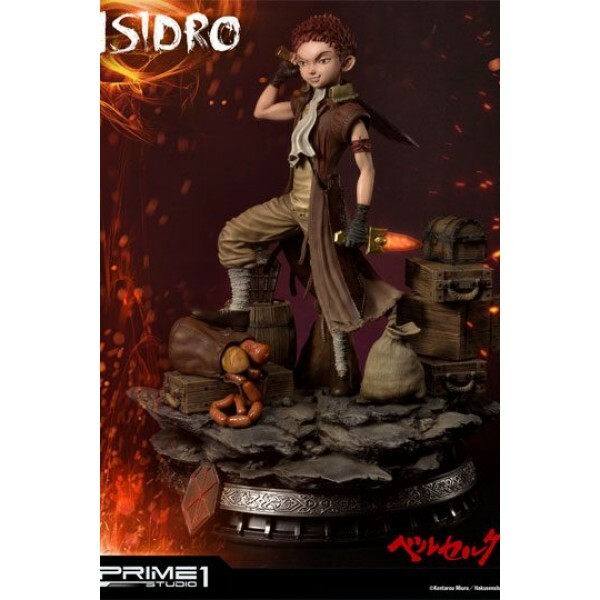 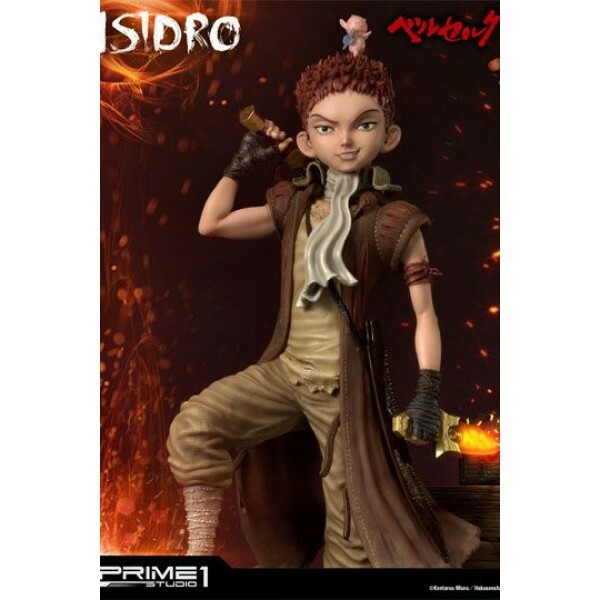 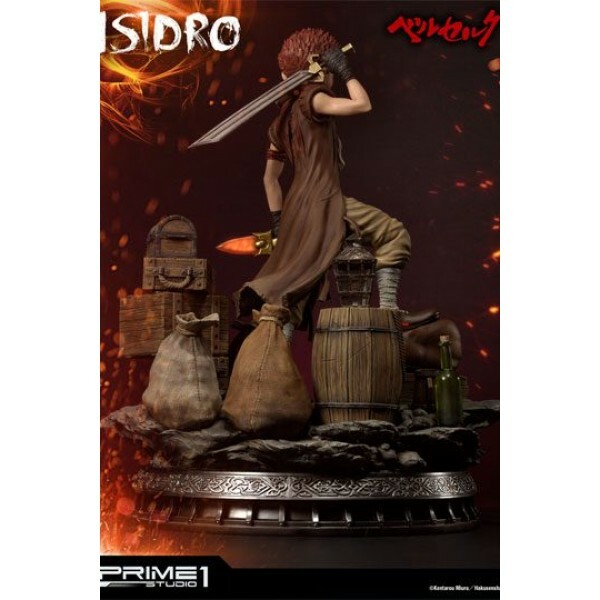 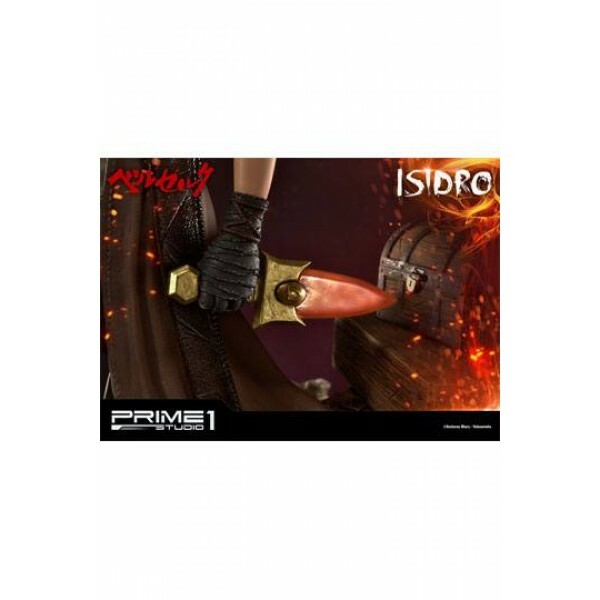 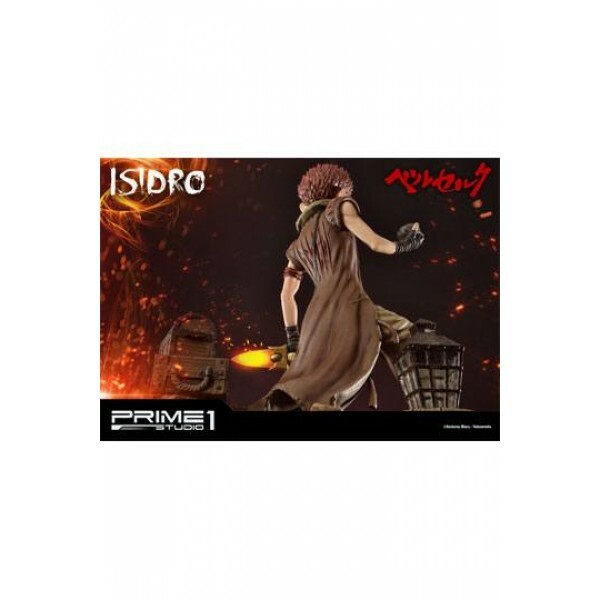 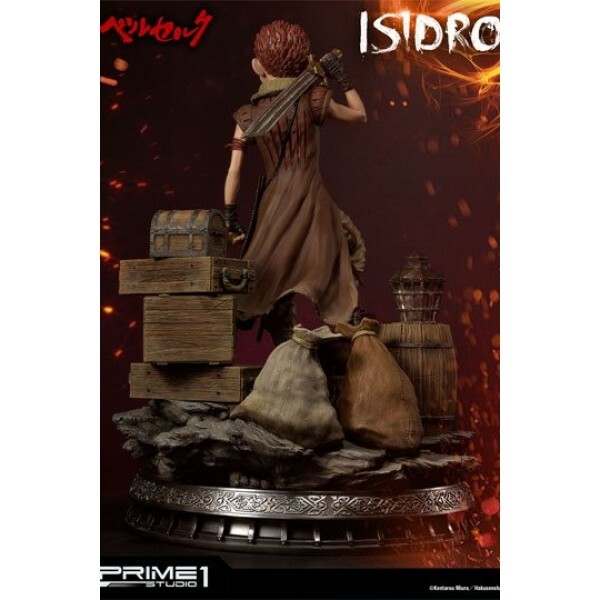 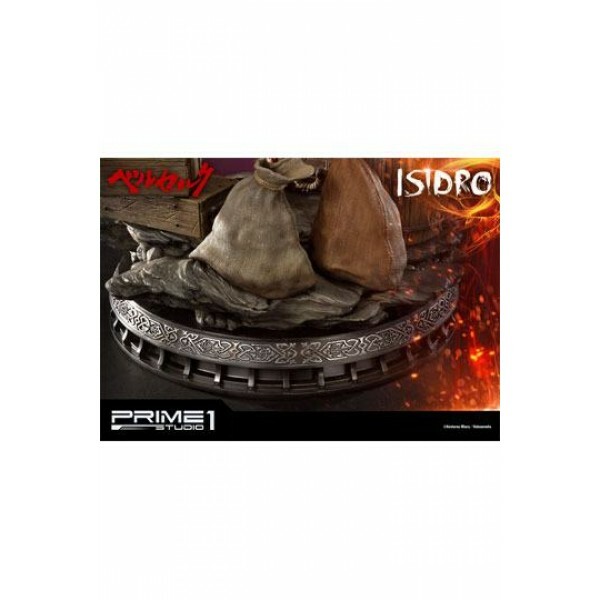 Prime 1 Studio and Sideshow Collectibles are proud to present 1/4 scale UPMBR-13: Isidro from Berserk. Isidro is a cheeky and hot-headed young vagabond who ran away from home in search of adventure. 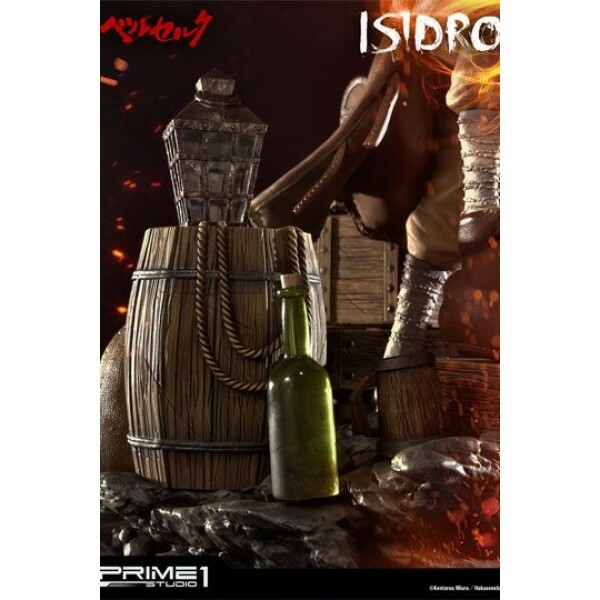 He has always dreamed to be, if not a soldier, the best mercenary warrior of his time. 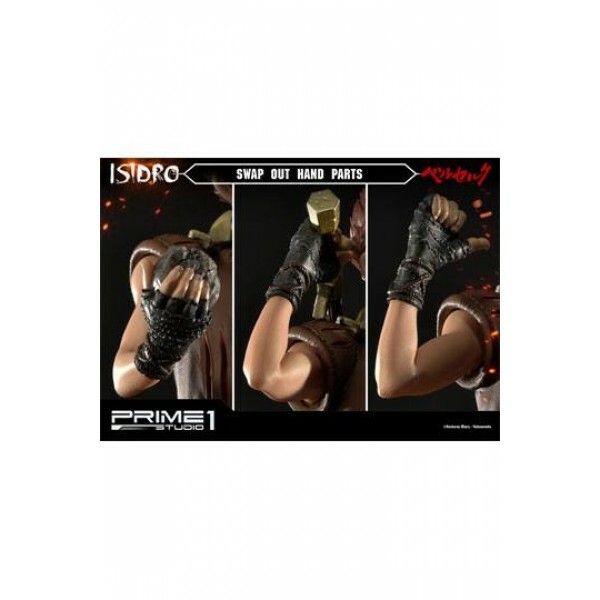 The inspiration for his ambitions is the legend "Hundred Man Slayer" who fought in the original Band of the Falcon. 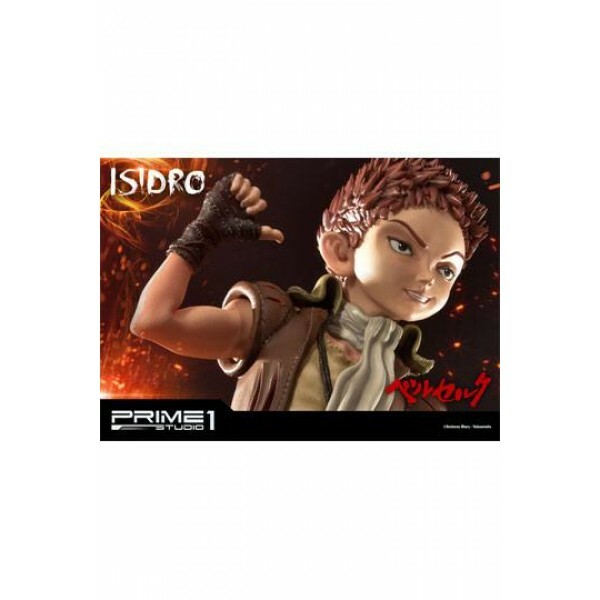 Although Guts has never revealed to Isidro that he is in fact the young boy's idol. 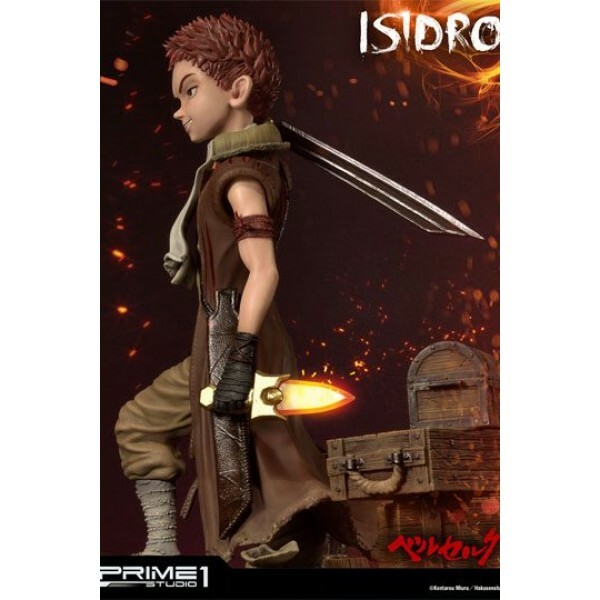 Being a younger member of Guts traveling party, Isidro is training under Guts, hoping to achieve his dream of becoming the greatest swordsman in the world. 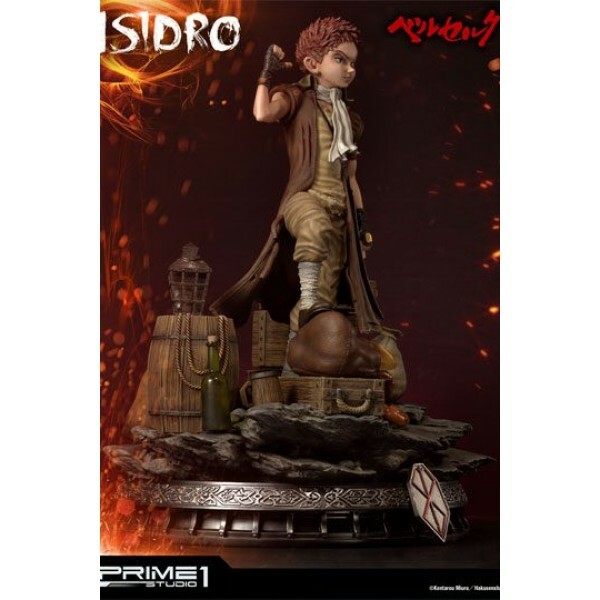 Isidro stands about 21 inches tall with Puck on it. 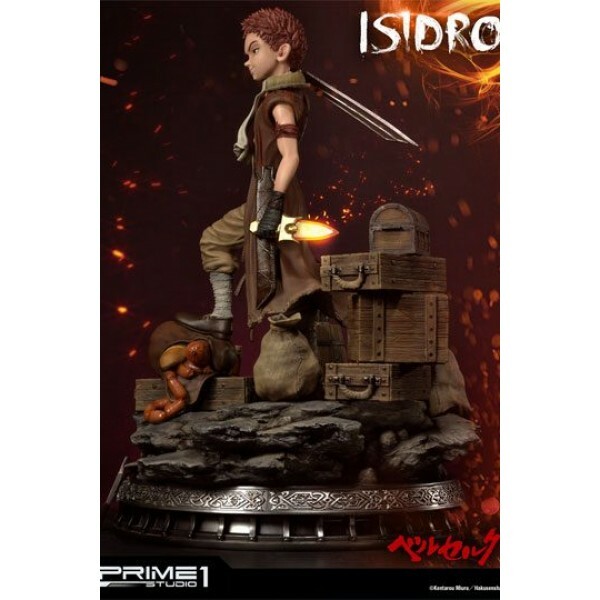 Isidro statue is the best companion piece to add in your Berserk Collection alongside with UPMBR-01/EX: Guts, The Black Swordsman.